1. 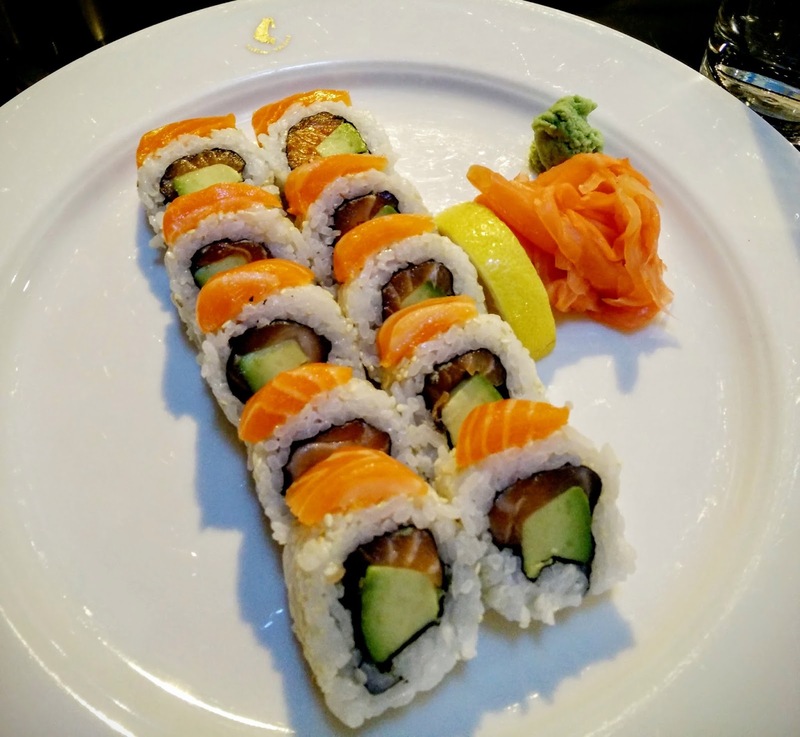 Sushi always makes me happy and I had it last week like pretty every week I am in Vienna. Always the same (California Sake) at the same place in the same company. 2. Getting some things done I had postponed for ages. Very gratifying. 3. Holding the first language-exchange "class" on Friday. My Russian 1:1 course at Berlitz has ended. The Firm paid for it, but it is way too expensive for me to continue out of my own budget and so I suggested to my teacher that I could give her 12-year-old son English tuition in exchange for Russian conversation. I was really happy that she agreed and also "bullied" her son to participate.